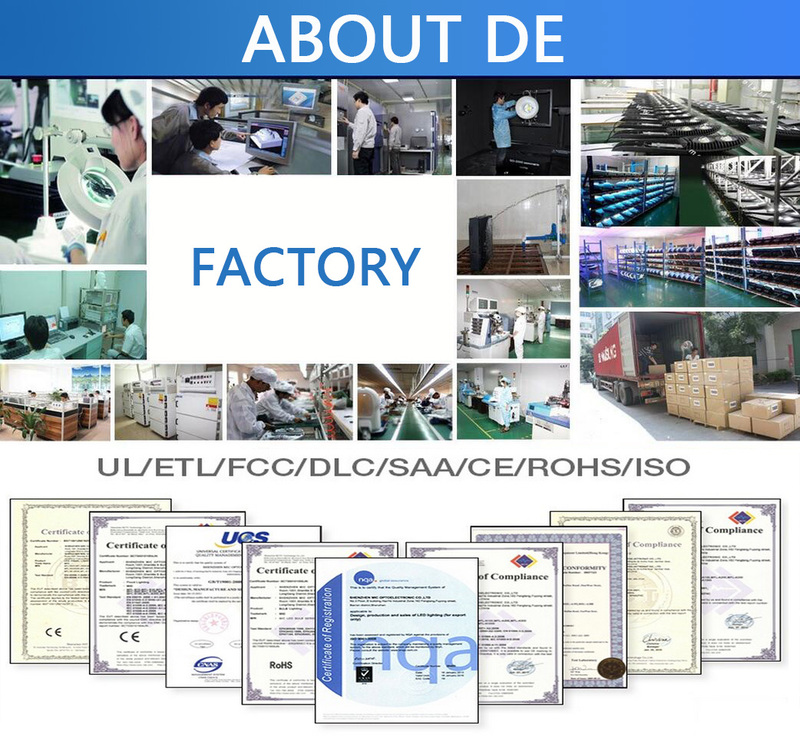 SMD – or [Surface-Mount Device" technology – has been in common use for regular electronic components since the early 1980s. Yet strangely very few lighting companies have dared mount LEDs directly to a circuit board. We`ve realised the benefits of doing so, with great effect. 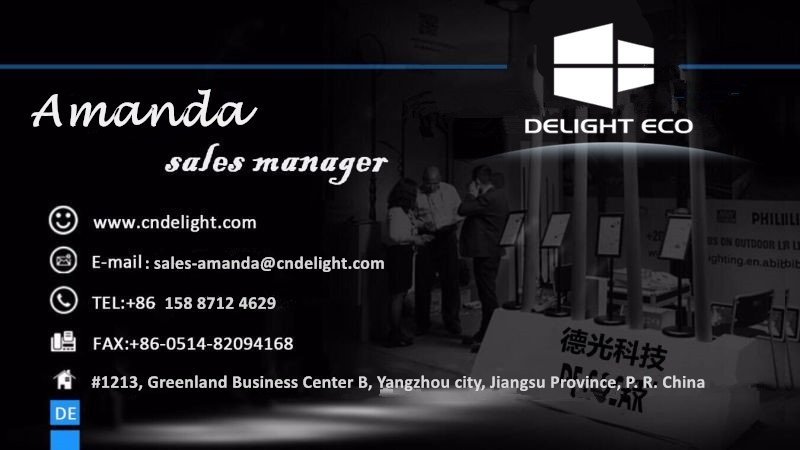 Looking for ideal Solar LED Street Light DC 12v/24v Manufacturer & supplier ? We have a wide selection at great prices to help you get creative. 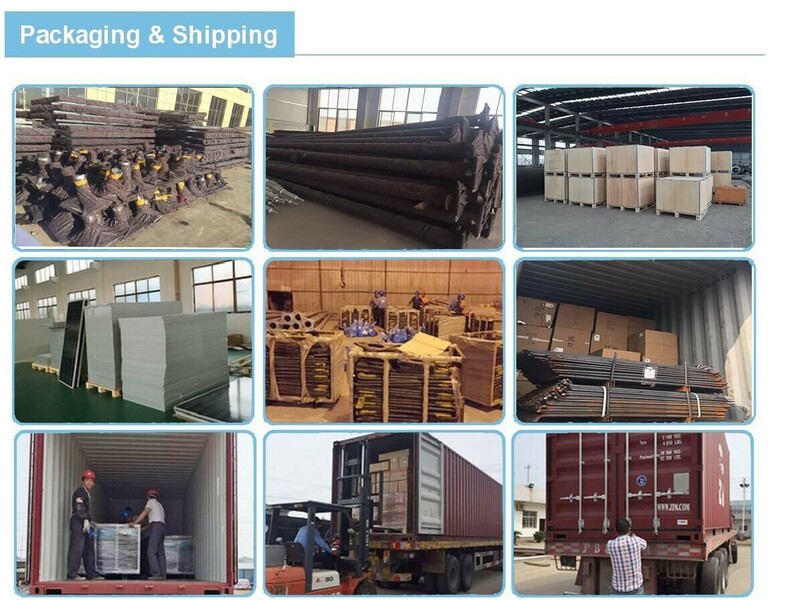 All the LED Road Lamp are quality guaranteed. 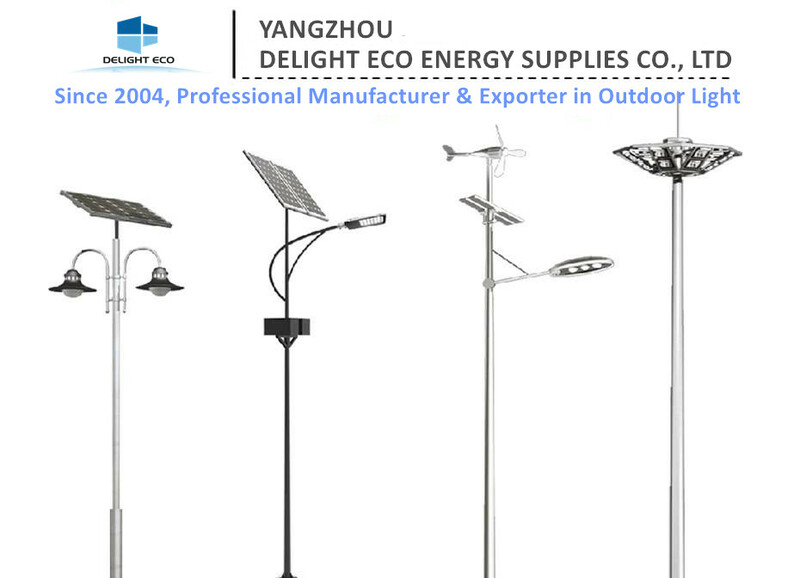 We are China Origin Factory of Energy Saving Lamp 20 Watt. If you have any question, please feel free to contact us.